We're proud to be recognised by World Finance with the Best Fund Safety award! Through our triple-level protection plan, Fullerton Shield, we remain committed to providing clients with reliable and seamless solutions, while delivering unparalleled fund safety. Fullerton Markets emerges tops in the region with the title of Best FX Broker, Asia at the World Finance Awards! With innovative offerings that enable traders to confidently build their own wealth, we stand proud as a disruptive force in the industry! Fullerton Markets is honoured to receive the title of Best Partnership Program by World Finance. Whether you're a trader, Introducing Broker, White Label or Money Manager, we go the extra mile to help you take your business and trading journey to the next level! 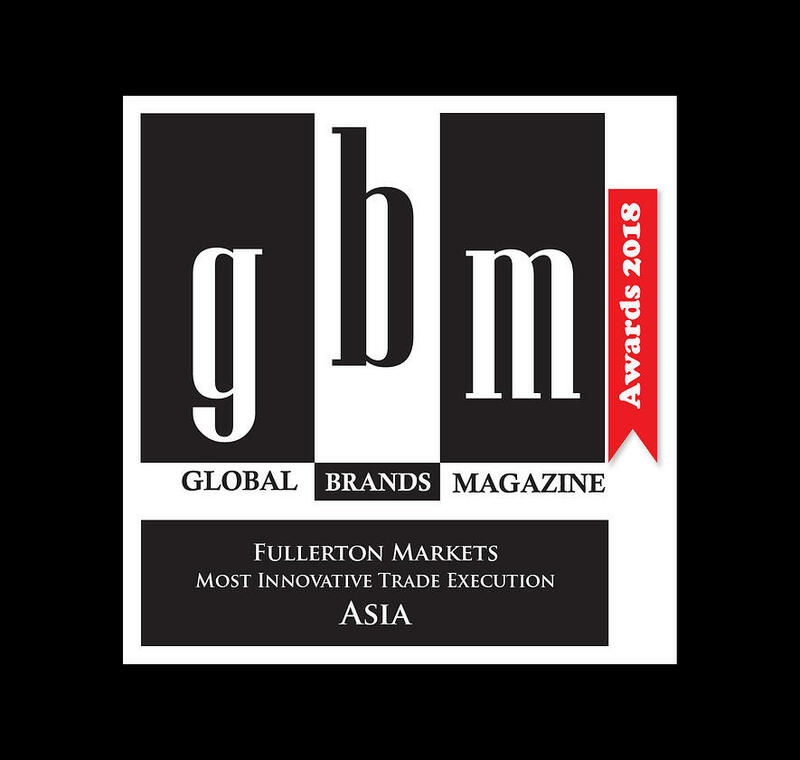 Fullerton Markets is the proud recipient of the title of Most Innovative Trade Execution in Asia at the 2018 Global Brands Awards. As a disruptive force in the industry, we strive to bring game-changing solutions to the market to provide our global clients with the best trading experience. Fullerton Markets has been recognised as Best STP Broker at the prestigious World Finance Forex Awards 2018. We are honoured to be the recipient of this title and set our sights on even greater trading achievements in an ever-changing market! Fullerton Markets celebrates its win as Best ECN Broker 2018 at the World Finance Forex Awards 2018! This recognition only reaffirms our commitment to bringing customers everywhere the best trading experience as we continue to pave our way to the top! 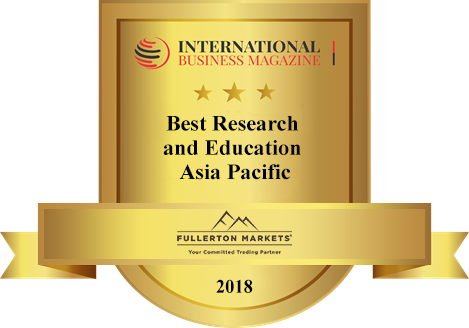 Fullerton Markets is deeply honoured to be recognised as Best Research and Education Asia Pacific 2018 by the International Business Magazine. With a team committed to setting new benchmarks in providing analysis and trading ideas, we continue to equip forex traders with the tools and knowledge that enable them to execute trades confidently and successfully. Thank you for the award International Business Magazine! 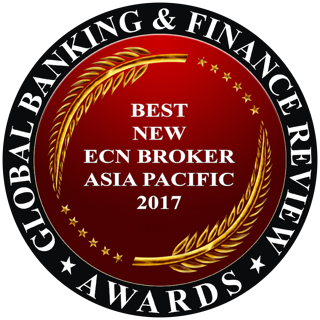 Fullerton Markets is proud to have clinched the Global Banking and Finance Review award - Best New ECN Broker Asia Pacific 2017! We are honoured to be able to demonstrate a commitment to quality and innovation, providing all clients with the technology, infrastructure and market news needed to be competitive in the online trading market. Fullerton Markets is proud to be the recipient of the Global Banking and Finance Review award - Best New STP Broker Asia Pacific 2017! We are deeply honoured to be recognised for this award and are humbled to receive it! 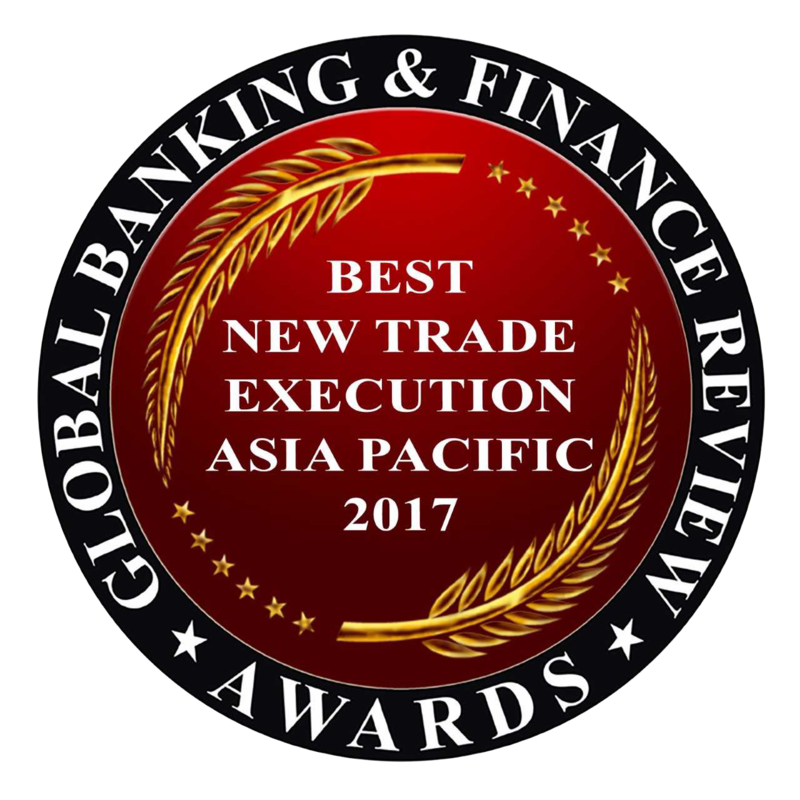 Fullerton Markets is honoured to receive the Global Banking and Finance Review award - Best New Trade Execution Asia Pacific 2017! We are thankful for the award which will spur us to further challenge, progress and inspire change in finance all around the globe.